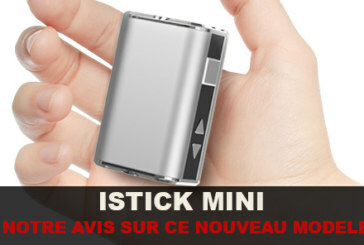 Istick Mini: Our opinion on this new model. 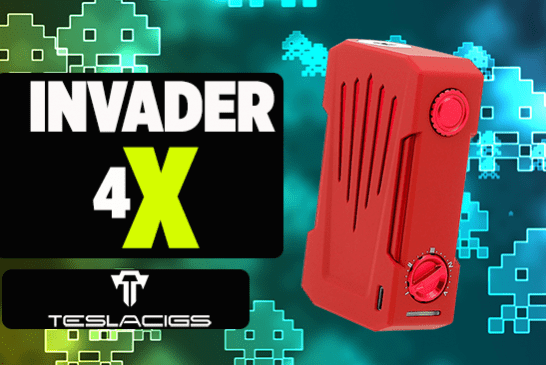 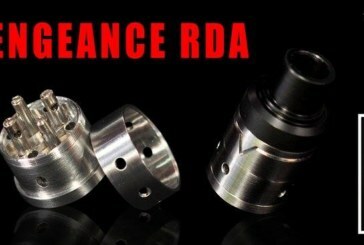 Following the imminent release of new "mini" boxes on the market, Eleaf has decided to replicate as soon as possible. 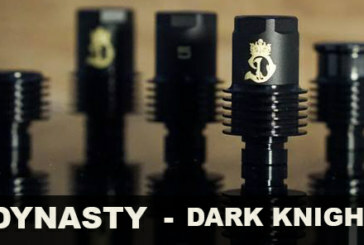 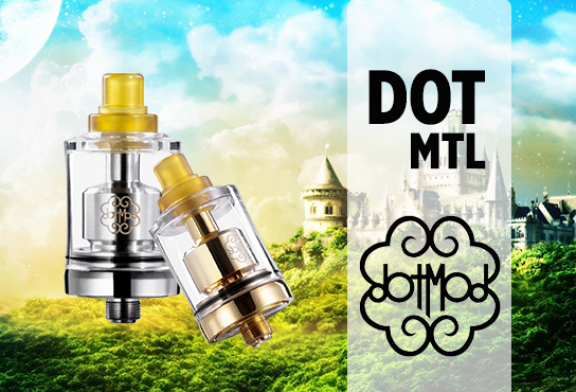 BATCH INFO: DYNASTY DRIP-TIP AVAILABLE AND COMING! 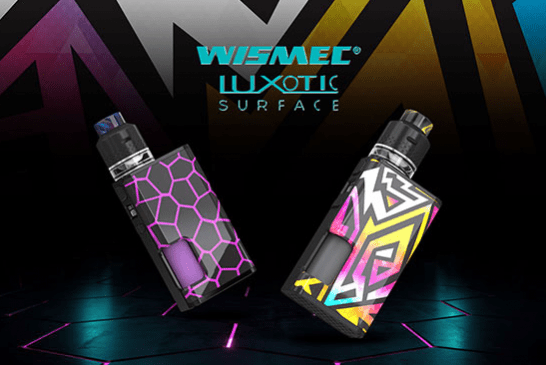 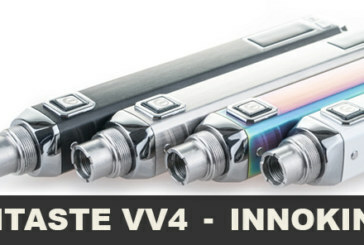 INFO: ITASTE VV4 by INNOKIN comes on the market! 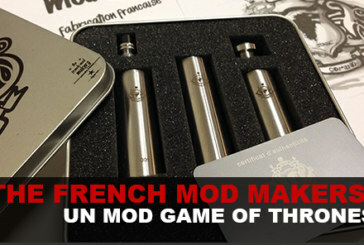 BATCH INFO: A Gandalf "Special Edition" auction! 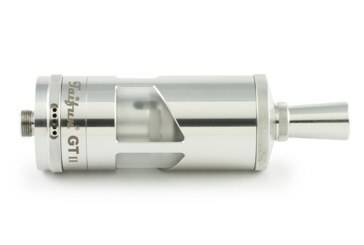 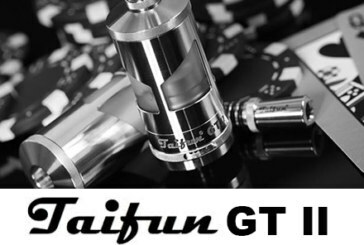 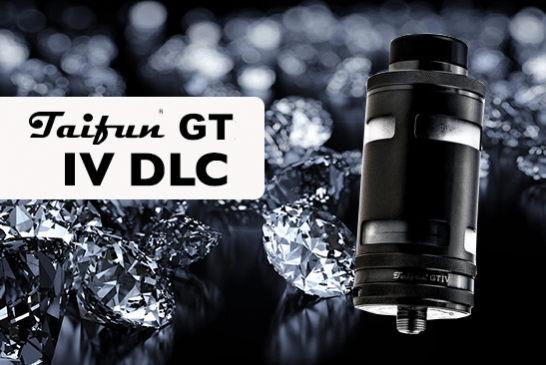 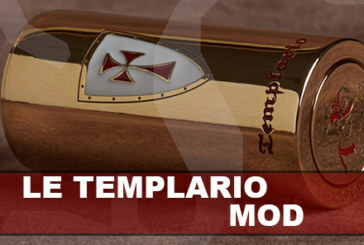 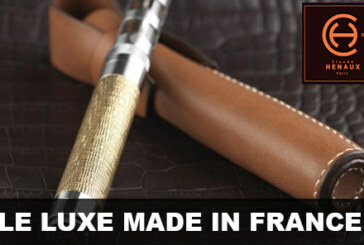 News: The luxury E-cig "Made in France"
BATCH INFO: Taifun GT II available from 3 December 2014! 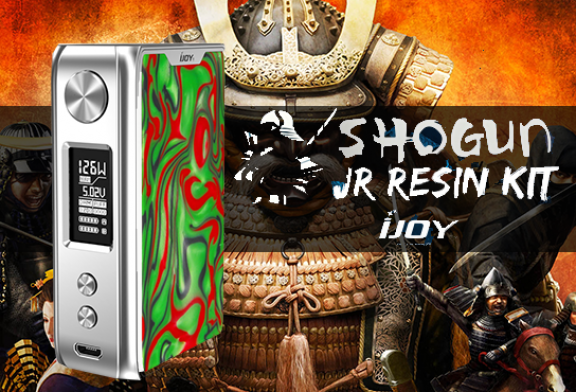 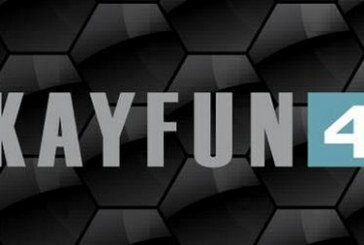 BATCH INFO: SvoёMesto Announces Kayfun 4! 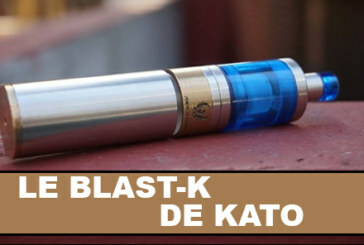 BATCH INFO: THE BLAST-K by KATO is coming!